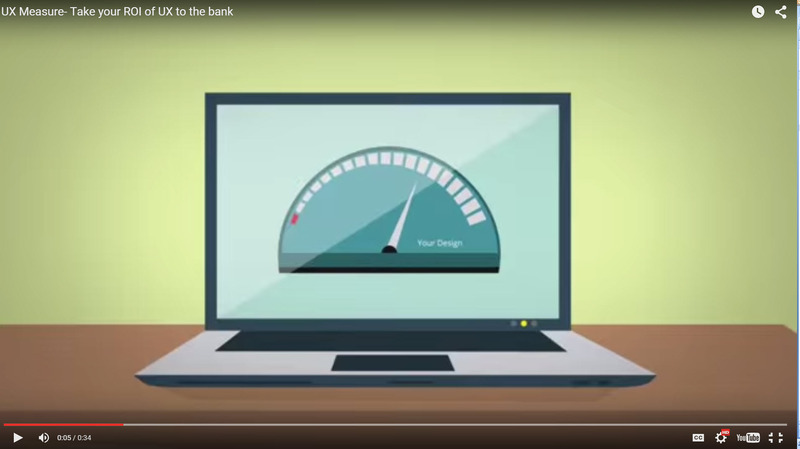 User Experience (UX) enhancements are great, but even better is measuring those improvements and taking them to the bank. We summarized this gain from UX in Making the Strong Business Case for the ROI of User Experience [INFOGRAPHIC]. In Q1 2015, Experience Dynamics launched an innovative UX consulting service, called UX Measure, aimed at measuring and monetizing results. UX Measure is a pay-per-performance service that leverages our many years of competency with UX tools and a focus on ROI-driven design. The bottom line is that companies have to get better at measuring the ROI of UX. UX Measure allows firms to benefit from UX without having to decide which whiz-bang research tool to use. Only pay for results you gain from User Experience.